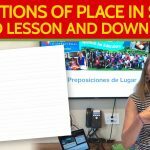 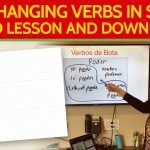 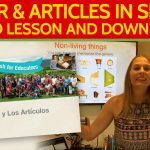 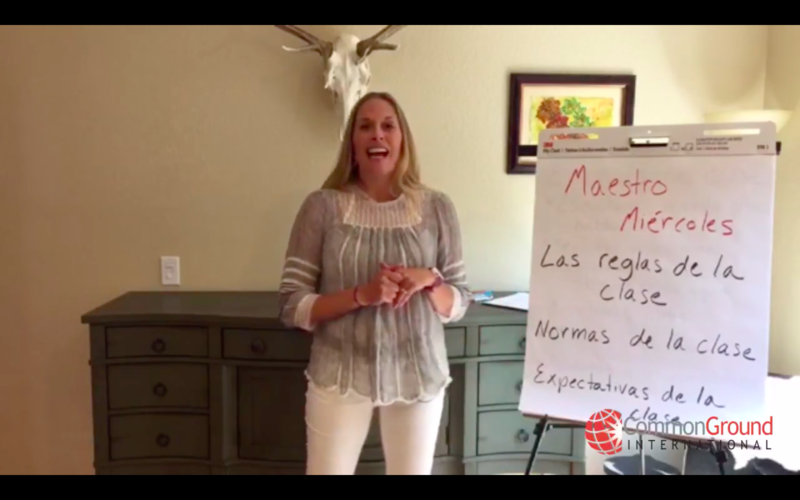 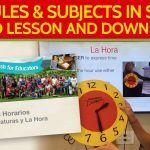 This Maestro Miércoles lesson focuses on the Spanish vocabulary you need in order to talk about classroom rules and expectations with your students and their families: LAS REGLAS DE LA CLASE. 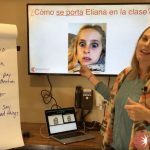 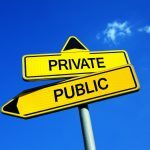 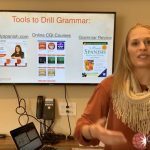 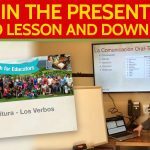 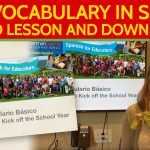 So, what are your expectativas de la clase that you spend time communicating to your students and their families and training your students to follow at the beginning of each year? 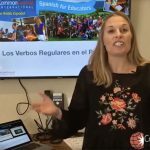 Note: You might not have caught it, but I actually mispronounced “prohíbe” in Spanish during the lesson. 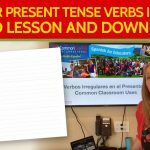 I added a sound for the letter “h” in Spanish. 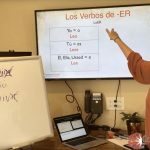 Remember the “h” is always silent in Spanish – and unlearning its pronunciation is tricky even for us pros!